Two from Bay Area win big at Tony Awards – J. 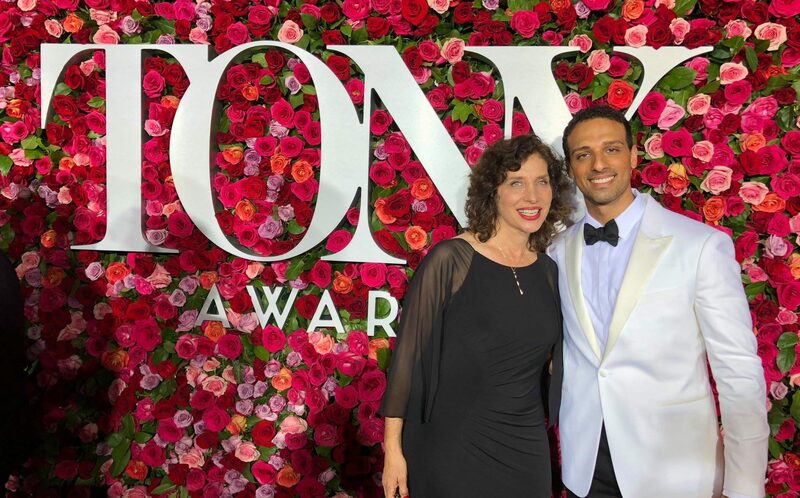 Two Bay Area natives, both of whom attended Tehiyah Day School and Berkeley High School, took home top honors in the 72nd annual Tony Awards ceremony at Radio City Music Hall on June 10. Itamar Moses, 41, took home the award for best book for the same production. 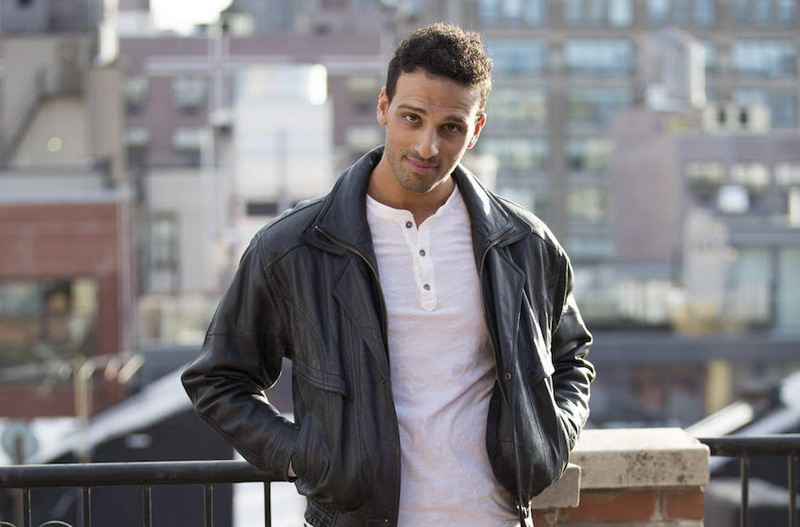 Also born in Berkeley, the son of Israeli immigrants, Moses was inspired to go into playwriting after seeing Tony Kushner’s “Angels in America.” He wrote “Yellowjackets,” about racial and other tensions at Berkeley High, which was staged by Berkeley Rep in 2008. Tony Shalhoub won for best actor in a musical and Katrina Lenk for best actress in a musical for their roles as, respectively, the leader of the band and the Israeli café owner who takes him in. In her acceptance speech, Lenk paid tribute to the late Israeli actress Ronit Elkabetz, who originated her role in the film. 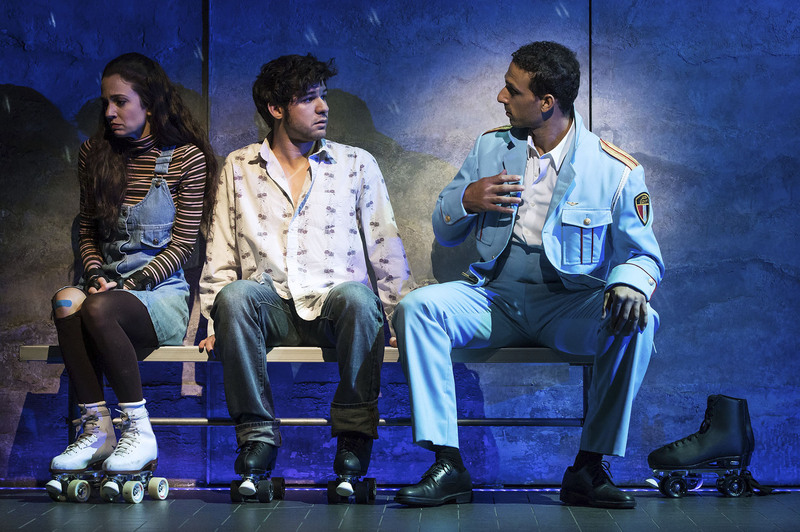 “The Band’s Visit” also won awards for best direction of a musical, best original score (by David Yazbek), best lighting design, best orchestration and best sound design. Stachel is making his Broadway debut in “The Band’s Visit.” In his acceptance speech, he acknowledged his parents, who were in the audience, saying the musical led him to again embrace an identity he had long avoided. “Both my parents are here tonight. I have avoided so many events with them because for so many years of my life I pretended I was not a Middle Eastern person,” he said. “And after 9/11 it was very, very difficult for me, and so I concealed and I missed so many special events with them. And they’re looking at me right now and I can’t believe it.” Stachel was 10 when the Sept. 11 attacks took place in 2001. “Angels in America,” Kushner’s 1993 epic about the AIDS epidemic, won for best revival of a play in the current iteration starring Andrew Garfield. Lindsay Mendez won for best performance by an actress in a featured role in a musical for the revival of “Carousel.” Mendez, whose father is Mexican American and who identifies herself as “a Mexican-Jewish girl,” said she had been advised to change her surname to downplay her ethnicity when she first moved to New York but was glad she refused.